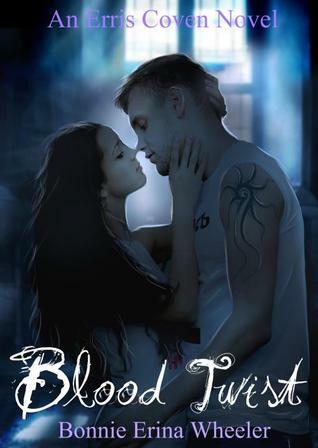 Blood Twist has a really pretty cover. Im going to have to research this book. The Broken looks pretty good. Broken is popular this week and looks good! Happy reading! Nice looking books which all happen to be new to me. I love a small week once in a while because it gives me the illusion of catching up. Here is what I got this week at Inside of a Dog and at Ms. Martin Teaches Media. Happy reading! 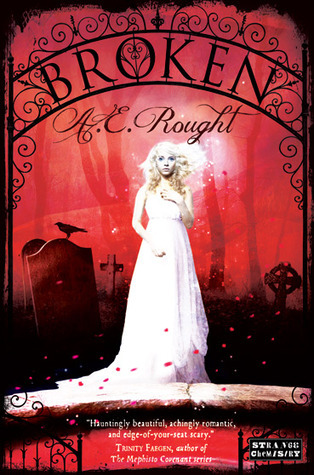 Am seeing Broken all over the place lately, and I love the cover! Enjoy! 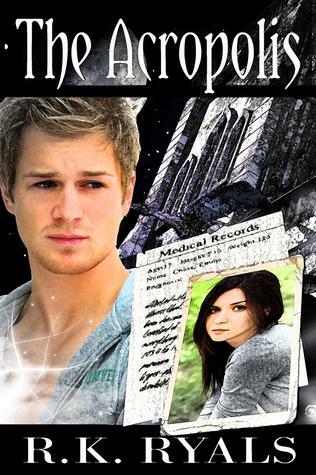 I love the cover to Blood Twist and Broken, I got Broken this week as well! And check out my giveaway of Throne of Glass Here . It's international! I have Broken too, I hope it lives up to its inspiration. Frankenstein sets the expectations high. I'm curious about broken, I love the cover, but I'll wait and see how it is. Hope you'll enjoy all your books, happy reading! I know! A small stack is a good thing! I grabbed that Broken book, it looks great! Hope you have a fantastic week! I saw Broken up on NG, but I'm not sure if I would like it. I'll have to check out the reviews for it.There's just something about this book that I'm not feeling and I think a good portion may be because of the red cover *shrugs* --still great haul! I haven't heard much about any of these books but I hope you enjoy reading them. I don't understand how is it that I never noticed Broken before! It has such a stunning cover, no way I could have forgotten about it. Great week for you, Suzanne, I can't wait to read your reviews. Great week hun. The ebooks look fantastic - ENJOY!